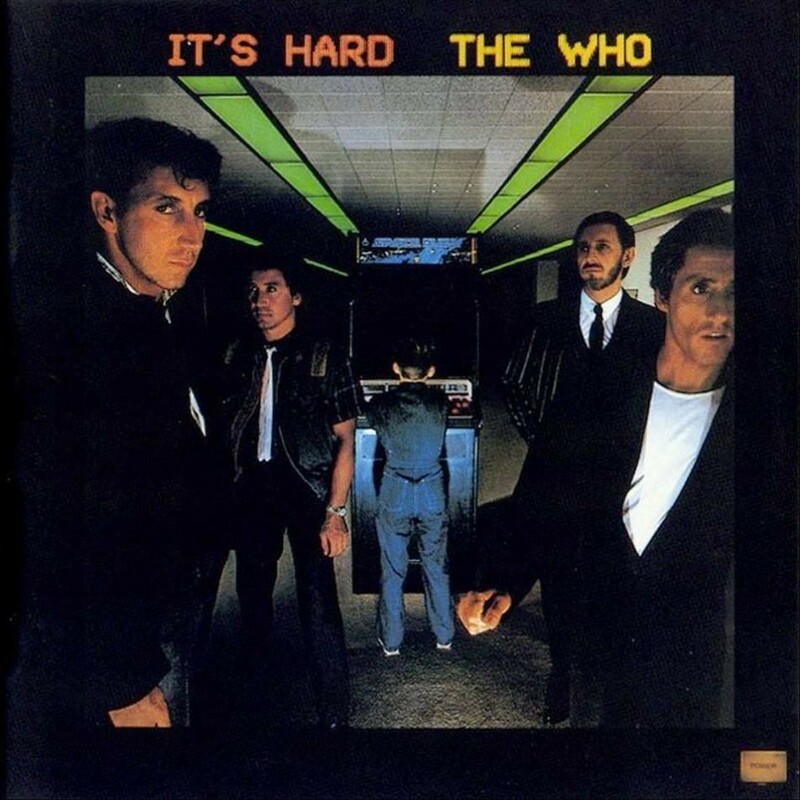 I love The Who and always dug “Eminence Front.” I don’t own the It’s Hard album, so thanks very much for the reminder. I am going see if I can’t check it out on Spotify tonight. I find productions that are particularly of their time equal parts fascinating, funny, and yes, sometimes annoying. It is interesting to hear the technology of the time and remember or learn how things were being done then. This reminds me of Jackson Browne’s Hold Out album. It is a bit poppy, but is mostly in the groove of the well-crafted, thoughtful, emotional singer/songwriter thing that JB does… but now with “new” cheezy 80’s keyboard! Funny how in the time it sounded normal, and now it’s hilarious. Yep, it’s on Spotify! If you like The Who then you’ll probably like this album. It’s weird how some bands, even really big ones, have these albums that almost no one remembers. You’re right about productions sometimes getting in the way by being “too timely.” I think the next generation is going to GROAN every time they hear auto-tuning (not that people today aren’t already groaning when they hear it). The best art, to me, is timeless. “Eminence Front” was a great song and even better version was on the video, if I recall. That video was amusing; it looked like Roger Daltry was holding a guitar for the first time in his life. Love The Who, in all their forms … even their sweaty, shameless Super Bowl performance had its charms. While I’m not 100% sold on the whole Super Bowl thing…I do love me some Who. I need to listen to ENDLESS WIRE (their last album). I’m afraid, although I don’t know why–I’m sure there will be be something awesome on it.